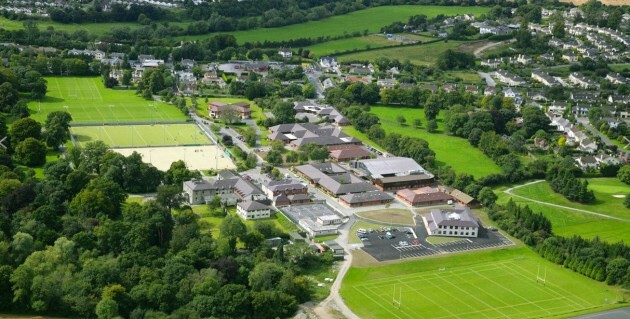 Rathdown DAY 10 – The Terror day! 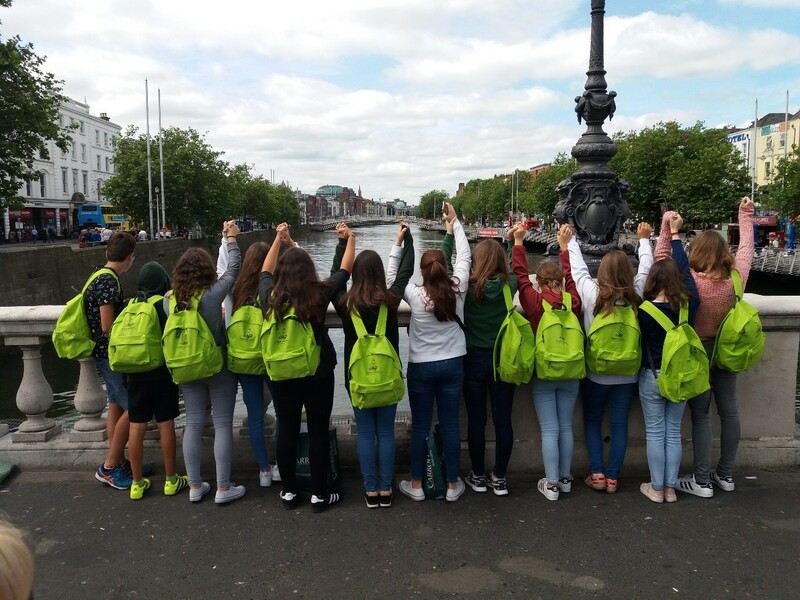 Rathdown DAY 9 – We love Dublin city! 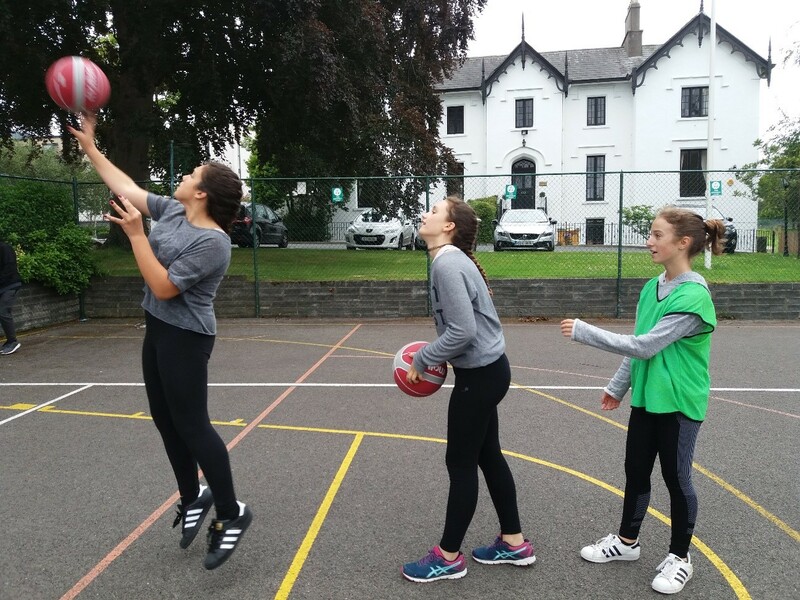 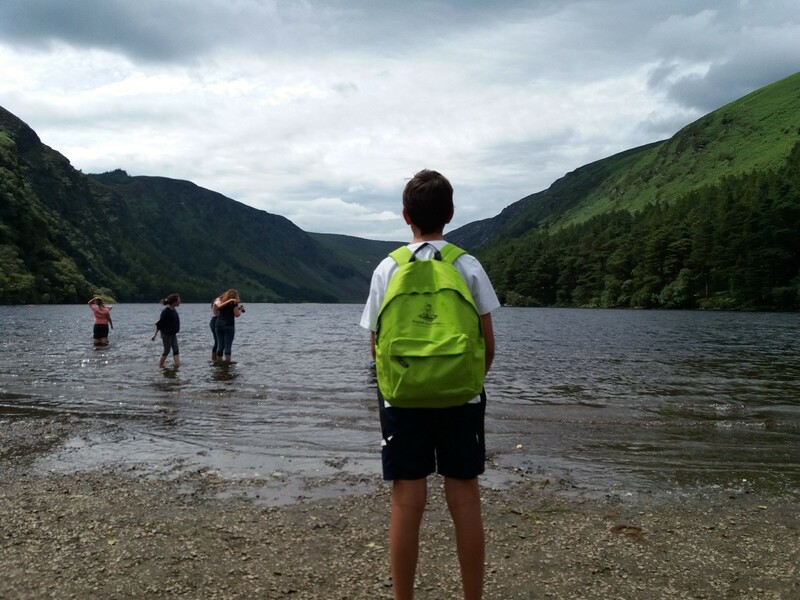 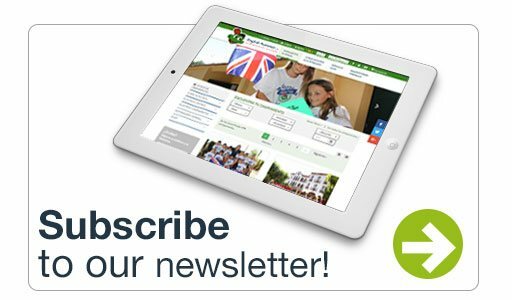 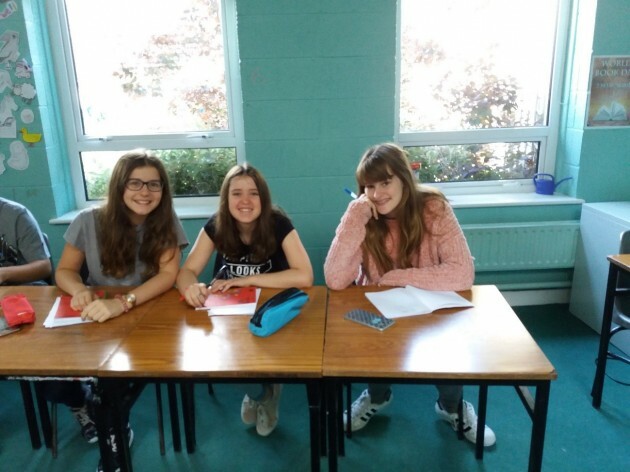 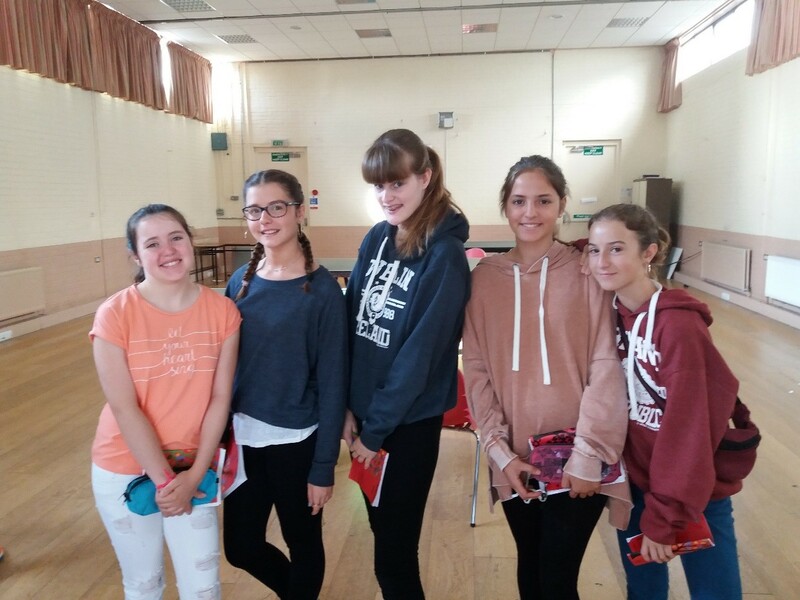 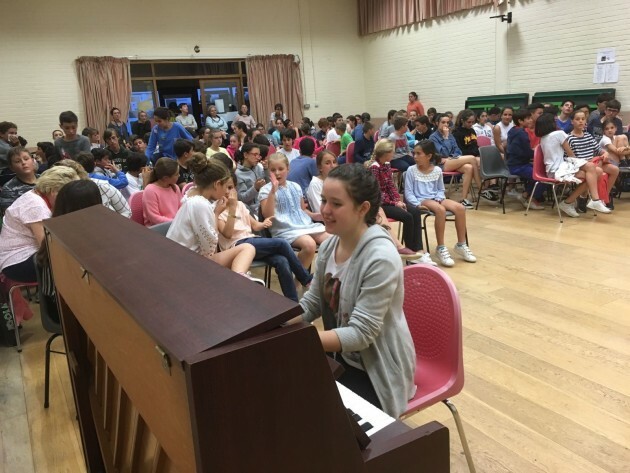 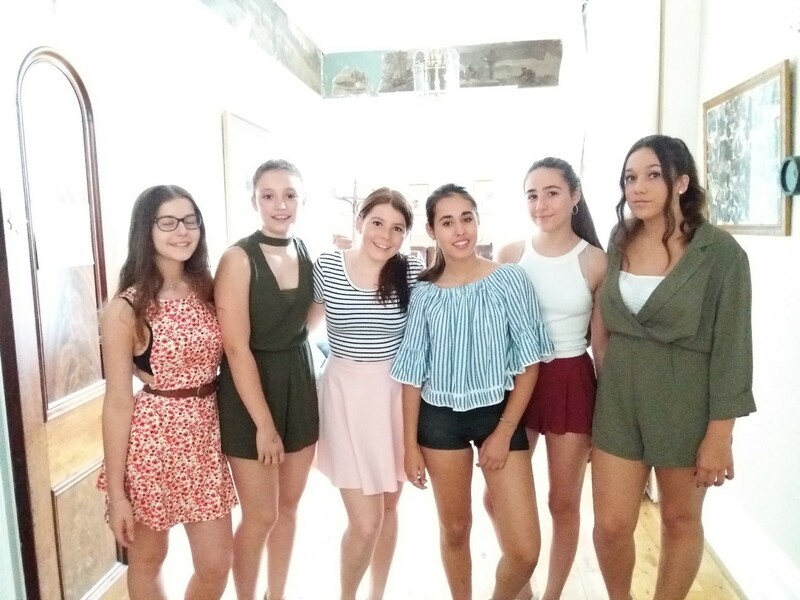 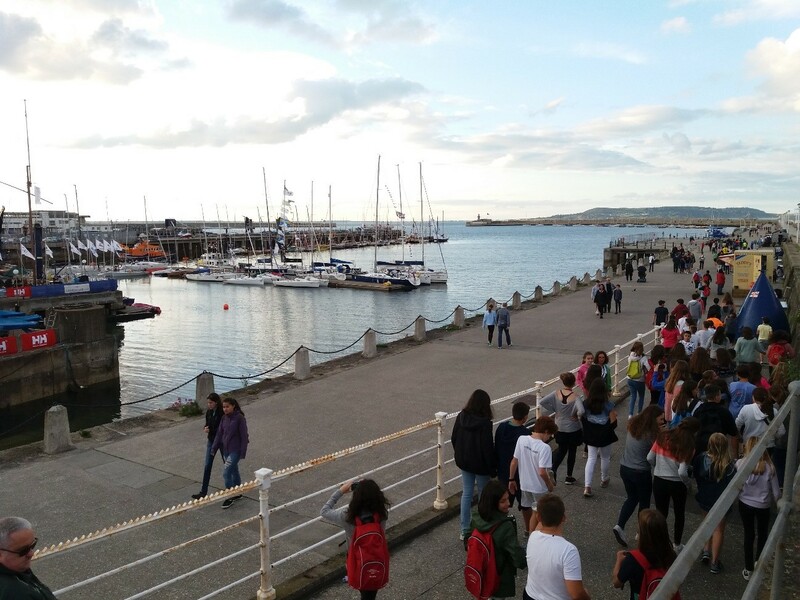 Rathdown DAY 7 – English classes!